The Genoa Aquarium (Acquario di Genova) is one of Genoa Italy's top tourist attractions. 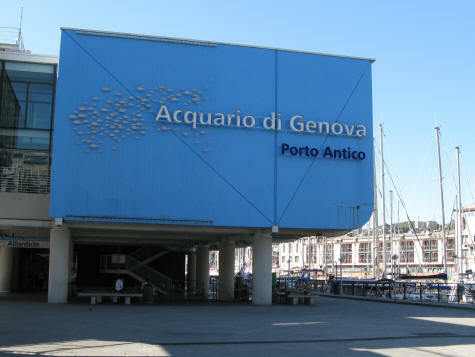 Conveniently located at the Genoa's Old Port (Porto Antico) the aquarium was built for the 1992 World's Fair. It is currently the second largest facility of its kind in Europe. The Genoa Aquarium features exhibits on sea life and conservation management.